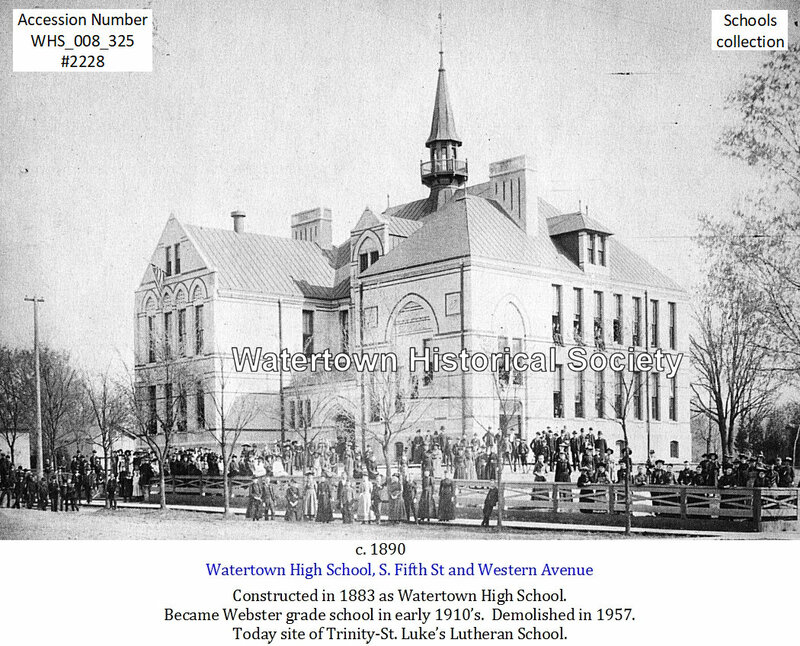 The 1883 construction of the building, later known as the Webster School, the rooms on (the) upper floor of which were assigned to the high school, and those on the lower floor to grammar grades. S. Fifth St and Western Ave. 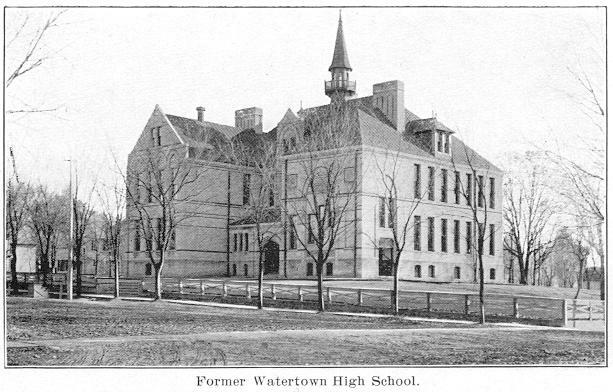 Constructed in 1883 as Watertown High School. 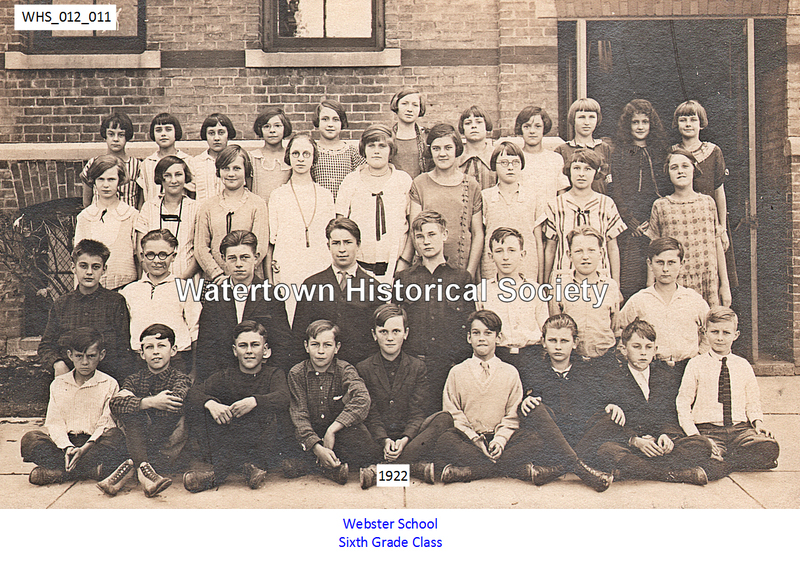 Became Webster grade school in early 1910’s. 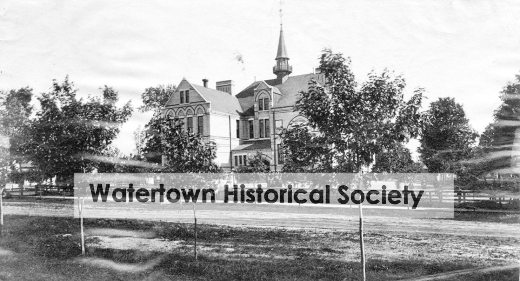 Demolished in 1957. 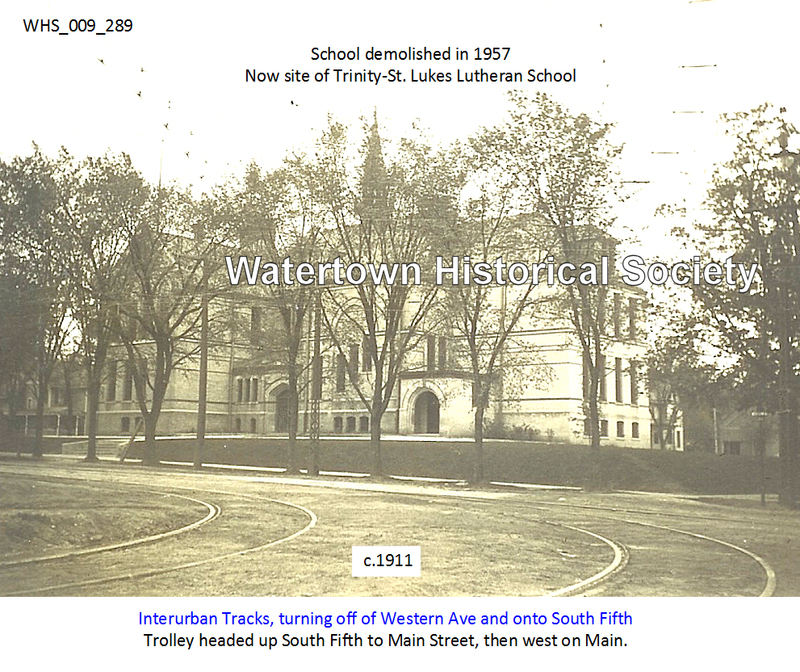 Today site of Trinity-St. Luke’s Lutheran School. Trolley headed up S. Fifth to Main Street, then west on Main. 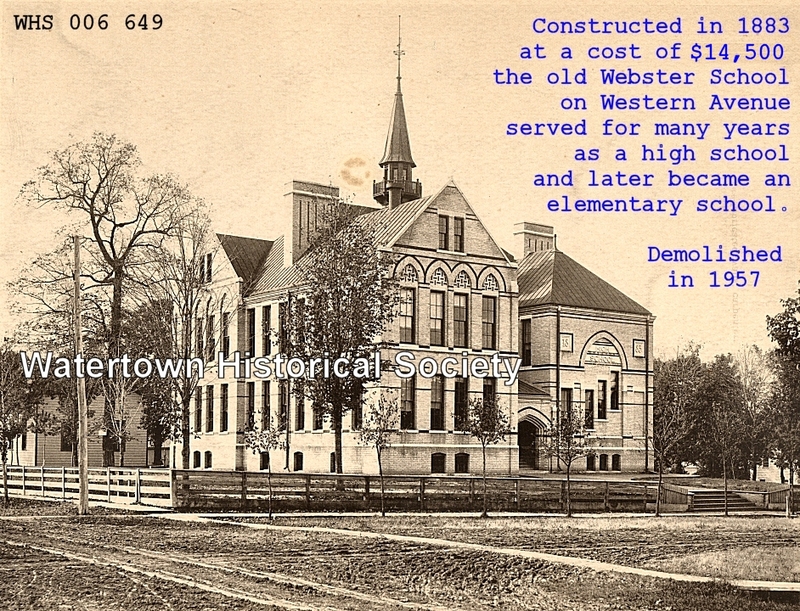 All interested in the new heating and ventilating to be placed in the Webster School have now an opportunity to examine plans at the city clerk's office and any suggestion in relation thereto may be submitted to the Board of Education within one week from date. 06 14 All material and physical properties in the old Webster School building are ready to be moved out, it has been announced by Roger B. Holtz, superintendent of schools. He informed the Board of Education at its meeting this week that all such materials have been collected and packed, ready for moving. He said that St. Henry’s School, which will occupy the building starting July 1, has already made arrangements for moving in some of its equipment which it will use while its new school building program is underway. Demolishing its old school building will be started by the parish next week. 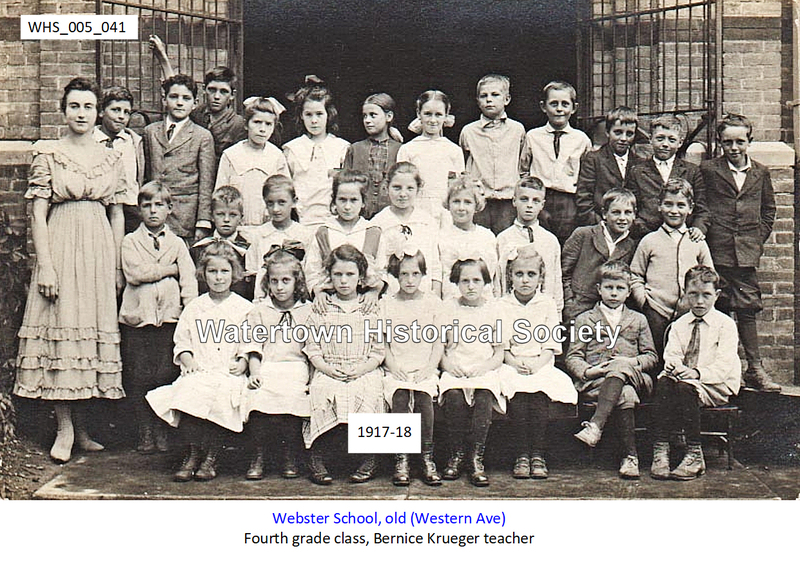 Since the school was replaced by a new Webster School building, the old structure has been occupied by two of the city's parochial schools while their own new schools were under construction. Both St. Henry's Catholic and St. John's Lutheran parishes used it. 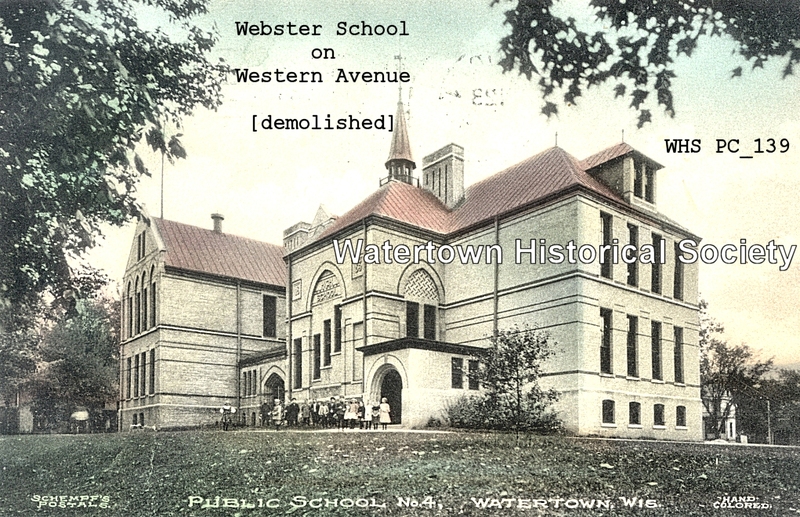 A call for contractors to bid on the demolition of the old Webster School building in Western Avenue is expected to be issued in an official city advertisement shortly, in compliance with a resolution to that effect which the City Council adopted at its meeting last week. City officials hope to get the work underway before winter if possible. 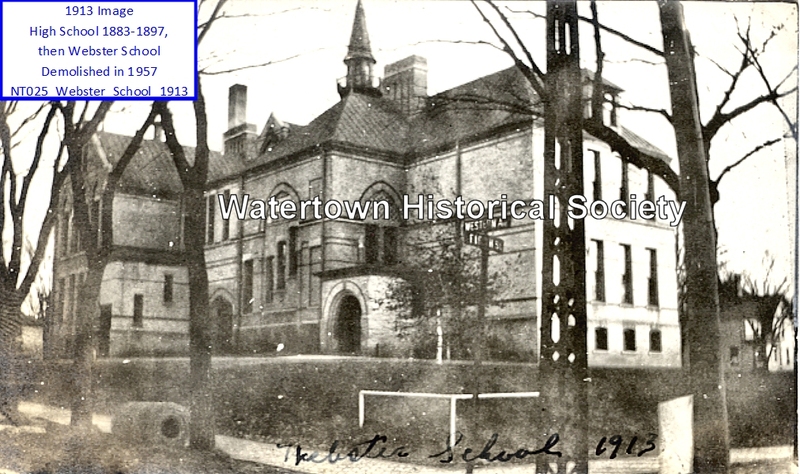 The city is retaining ownership of the site and will probably use it for playground or park purposes, with the eventual use to be left to the Board of Education should the time ever come when the site can be utilized for some minor school use.